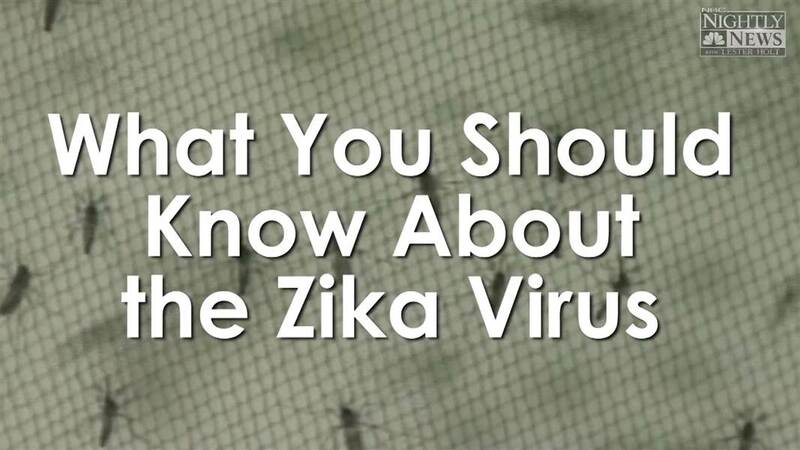 SafBlog: Zeka Virus, What you should know about the Zika? Zika is virus came by failure experiment and if the world is talk about it there must be something big awful happening out there to cover this they push Zika as main topic in all media. 1. This comes from genetically modified mosquitoes. 2. 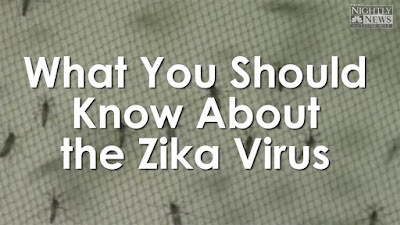 Zika was created in the lab for experimental purposes. 3. Health authorities are urging women to delay pregnancy, because it will damage fetus's developing brain. 4. The Virus didn't start spreading until after 2012 – right after the biotech company Oxitec released genetically modified mosquitoes en masse in Brazil.